A new Kickstarter project seems like the wish fulfillment of a child of the late 80s or early 90s: the Supertoy Teddy is a stuffed bear you can talk to, just like Teddy Ruxpin, but this one intelligently talks back, rather than just operating via an embedded cassette deck with a fixed number and order of recorded statements. 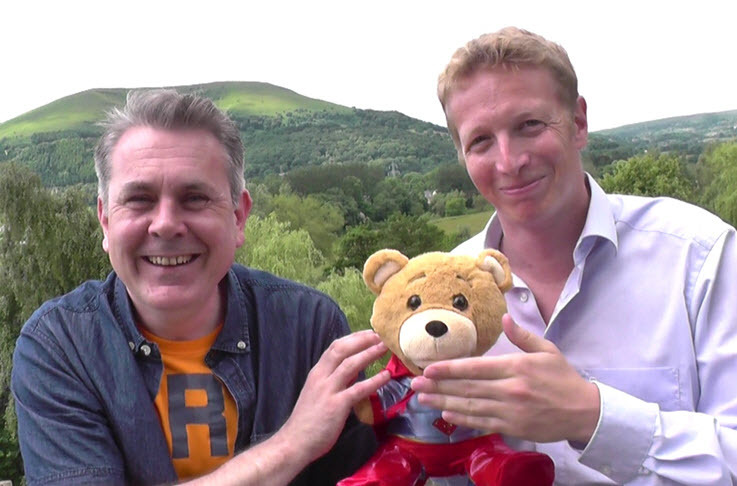 Supertoy Teddy is a robot, with AI-like conversational powers, built by a robotics company in Wales. The Supertoy’s pedigree is a good one, as Supertoy Robotics’ co-creators Ashley Conlan and Karsten Flügge previously made Jeannie Rabbot, a Siri-like virtual assistant powered in part by Nuance tech that’s available for iPhone, Mac, Android and more. The Teddy inherits Jeannie’s bubbly personality, offering human emotion approximations and totally autonomous speech generation. Supertoy Teddy uses a smartphone and remote server to do the heavy lifting of processing requests and formulating answers, using a free Android or iOS app to do so. The stuffed bear itself has a zipped compartment to hold the phone and connect it to its internal processing bits. The company says they’ve already built three prototypes, with the last being production-ready, which is why they’re targeting a December rollout for the first backer shipments if the campaign is successful. Teddy has a mouth that moves, and later on will get more robotic movement in his limbs and other areas, too. 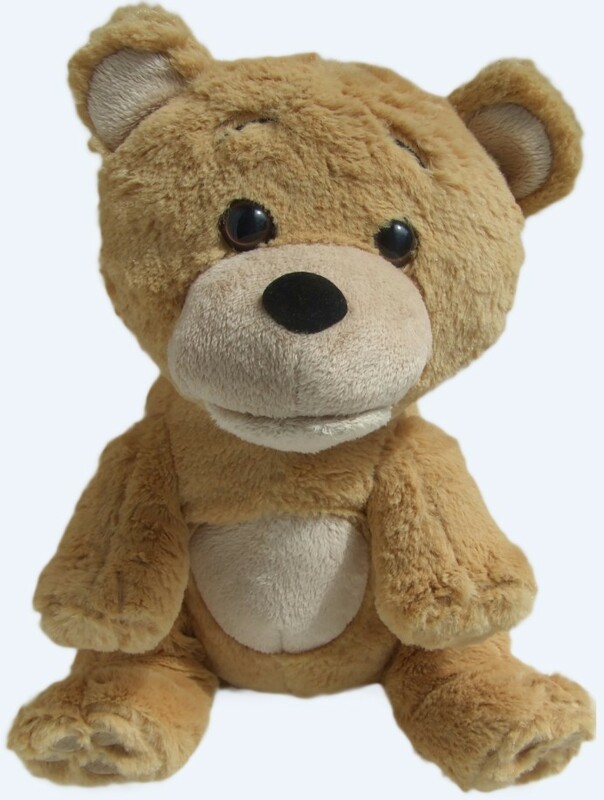 The toy can also learn a person’s preferences and change its attitude accordingly, meaning an adult with one could end up with a Ted-like companion, while a kid would get the sweetest bear around. The Teddy can also be a practical help, offering up weather, setting alarms, reading bed time stories, playing music, doing phone calls, sending texts or emails and more. Out of the box Supertoy Teddy can manage 30 different languages, with planned support in the future for different voices specially tailored to each. The tone of its voice already adapts to different emotions, to make it more lifelike. Backers can get one starting at £42 (around $62 U.S.). Teddy Ruxpin was the toy we all imagined would actually come alive and talk to us, but Supertoy Teddy looks to be the real fulfillment of that childhood dream. Plus, since it’s designed for kids of all ages, anyone who still remembers Ruxpin fondly can get one, too, and use the Supertoy to help do their taxes or whatever else comes to mind.